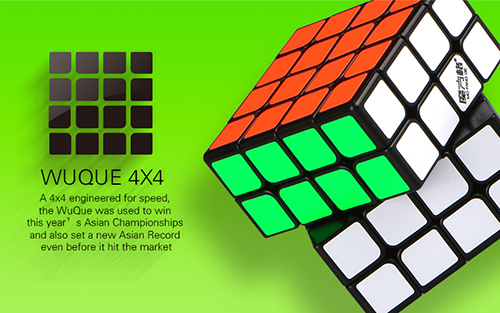 QiYi Mofangge WUQUE 4x4 cube engineered for speed cube, the WUQUE was used to win this year's Asian Championships and also set a new Asian Record even before it hit the market. 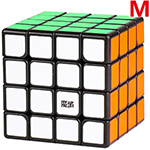 The WUQUE is equipped with 0.13mm thin CS stickers imported from Germany. 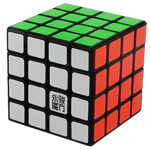 Its vivid scheme and fine stickers provide for better color recongnition and superior playability. 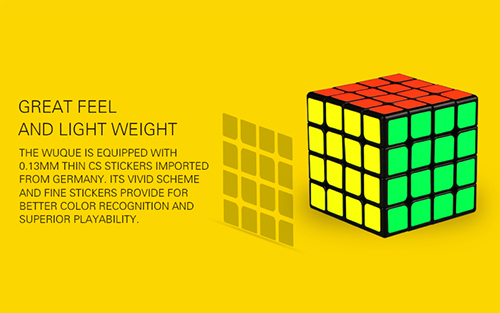 The stickered WUQUE weights only 124 grams, while the stickerless version is even lighter! 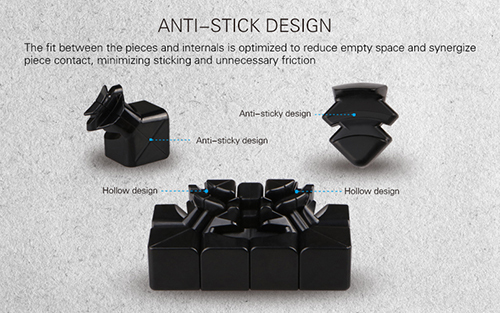 The cube's lightweight construction reduces stress on your hands and supports faster turning. 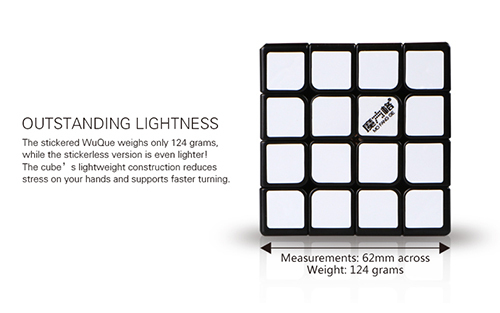 Wider outer pieces improve stability and performance during the 3x3 stage, helping you reach new heights in speed cube. 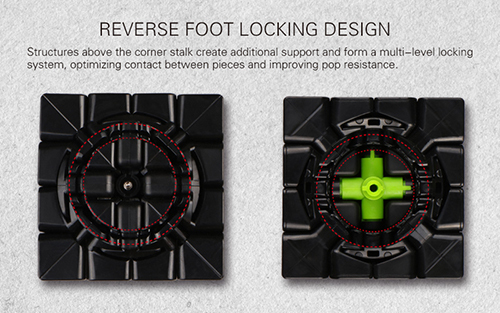 Structures above the corner stalk create additional support and form a multi-level locking systme, optimizing contact between pieces and improving pop resistance. 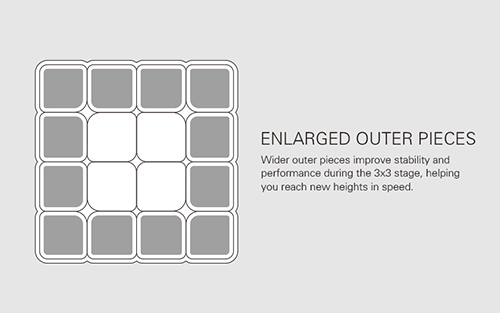 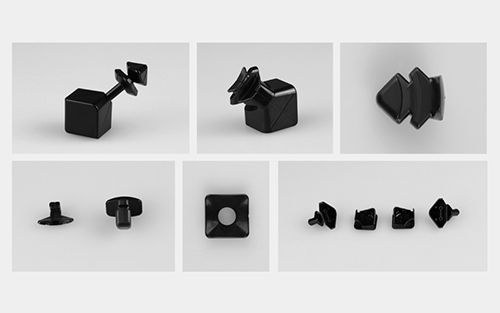 The WUQUE's large internal piece is constructed to optimize contact surface area, providing a new level of stability. 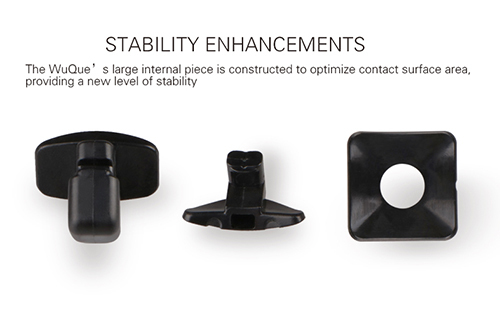 The fit between the pieces and internals is optimized to reduce empty space and synergize piece contact, minimizing sticking and unnecessary friction. 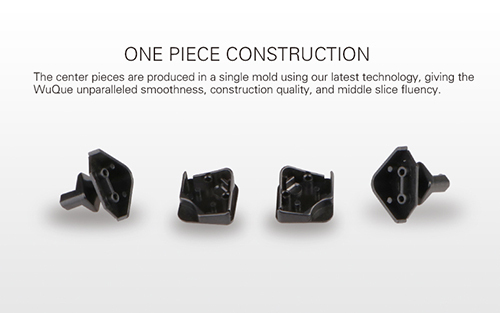 The center pieces are produced in a single mold using our latest technology, giving the WUQUE unparalleled smoothness, construction quality, and middle slice fluency. 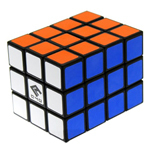 Conservative center rounding grants fiexibility while maintaining stability. 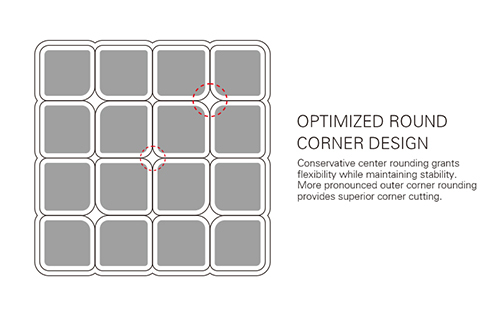 More pronounced outer corner rounding provides superior corner cutting. I totally agree with that guy above! 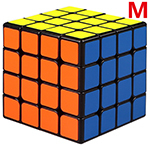 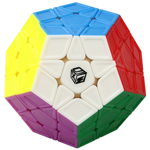 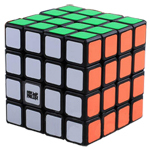 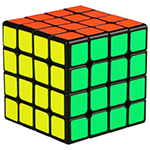 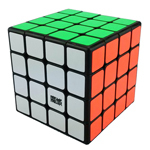 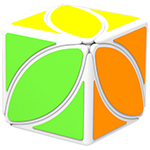 Any sane cuber should use this! The Wuque is the best 4x4 on the market because it is stable,does not lock up on you, and it does not pop at all. 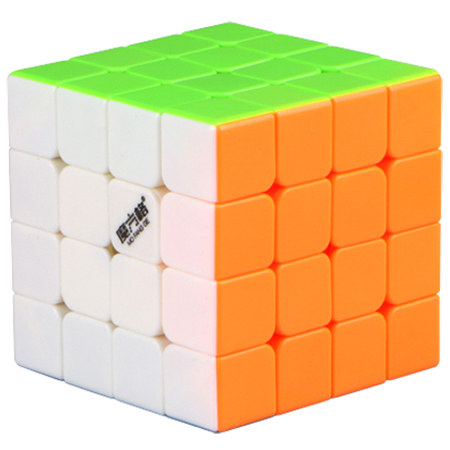 There is nothing else that I can say about this cube so if you want to upgrade your 4x4, I believe this is the way to go.